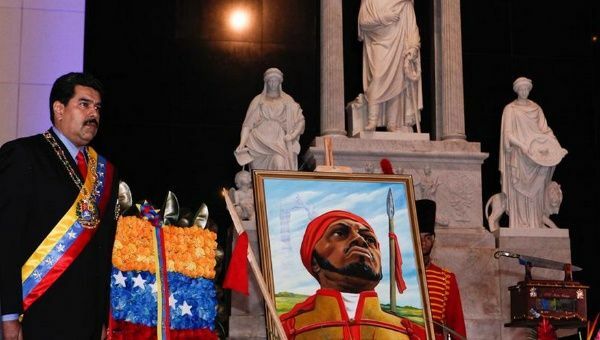 Maduro backed demands from 15 Caribbean nations seeking reparations from former slave-trading nations, including Britain, France, Spain, the Netherlands, Portugal, Norway, Sweden and Denmark. The demand has been raised by the Caribbean Community (CARICOM). Maduro said: “Our brothers from the Caribbean Community … have raised their voice to demand Europe pay for one of the greatest holocausts in history — the African — during which 50 million women and men of our African grandparents were kidnapped from their land, from their roots, to be brought to America as slaves.